Dr. Ed Reilly upgrades from Triton DTS Systems to KDT Neural Flex Systems! Congratulations to Fairview Chiropractic Center in North Carolina on the purchase of their KDT Neural Flex Systems. Dr. Reilly decided to upgrade his Decompression platforms from two of the first generation Triton DTS systems to two of the new innovative KDT Technique Systems. We wish you, your staff and your patients the best with your new advanced technology! https://kdtneuralflex.com/wp-content/uploads/sites/3/2014/05/kdt-logo.png 0 0 Courtney Buffy https://kdtneuralflex.com/wp-content/uploads/sites/3/2014/05/kdt-logo.png Courtney Buffy2016-11-18 21:02:102019-01-07 19:02:06Dr. Ed Reilly upgrades from Triton DTS Systems to KDT Neural Flex Systems! 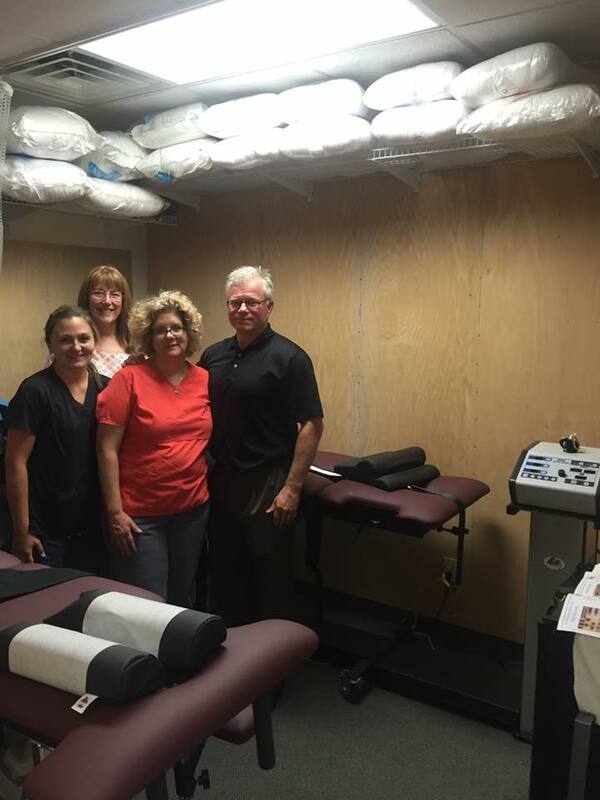 Tampa Family Chiropractic adds 2nd KDT Neural-flex to their clinic! Dr. Jeffrey Bova adds KDT Neural Flex System to his practice!